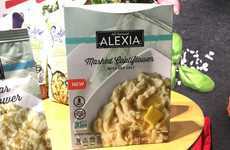 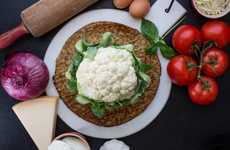 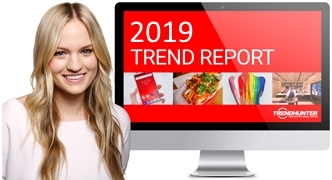 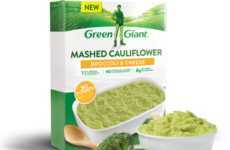 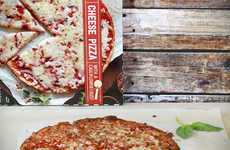 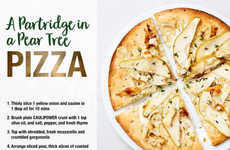 In an effort to give consumers more ways to make healthy choices when dining out, California Pizza Kitchen has announced that it will offer cauliflower crust at all of its locations across the US. 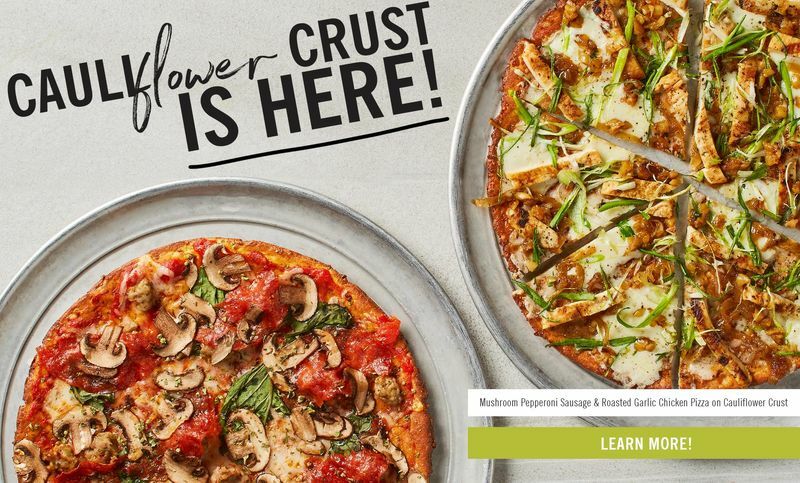 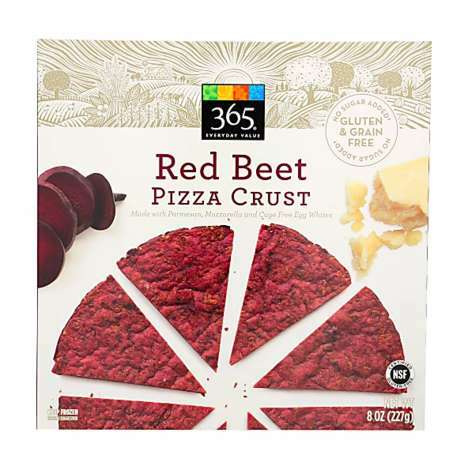 Not only does the new crust option give consumers a simple way to cut back on carbs, but it also packs an extra dose of veggies into every slice. 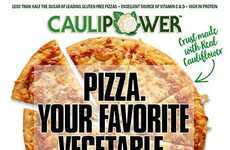 As of this month, customers at all California Pizza Kitchen locations -- barring those in universities, airports, hospitals, and hotels -- will be able to opt for cauliflower crust on any pizza. 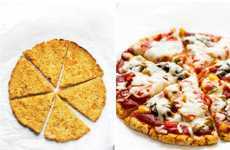 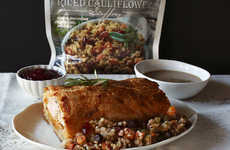 The new crust is primarily made from cauliflower, making it a low-carb, gluten-free, and nutrient-rich option. 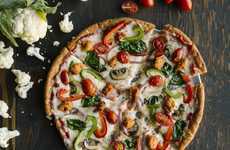 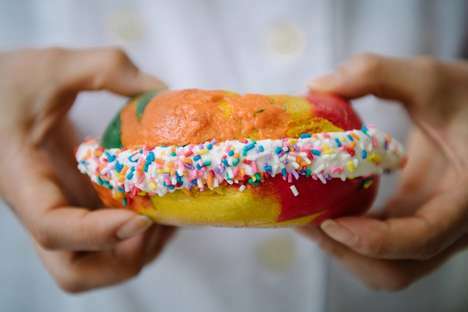 However, California Pizza Kitchen does note that the crust may contain trace amounts of gluten, so it may not be ideal for those with Celiac disease.